Yun Eunyoung will be in Bangkok on August 18 and 19, at Fully Baked Story, to give a workshop on a subject in which she is a specialist: éclairs. 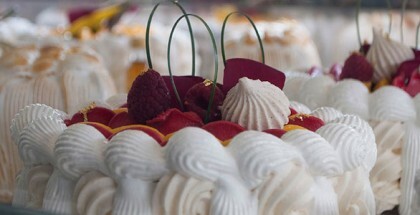 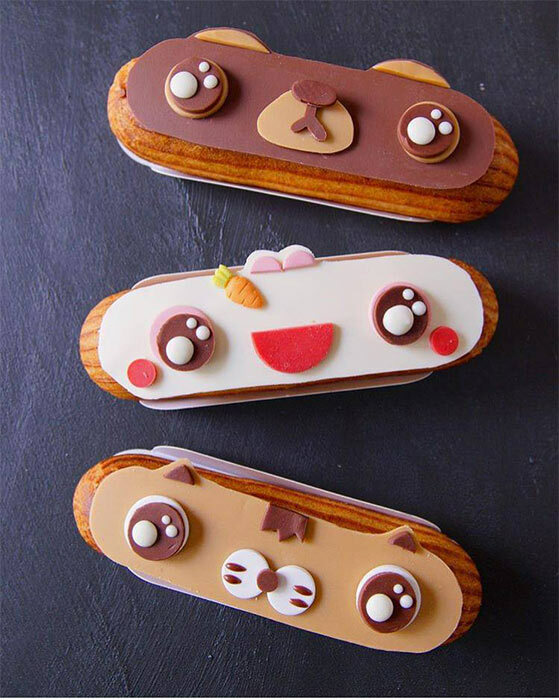 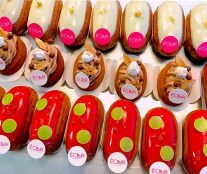 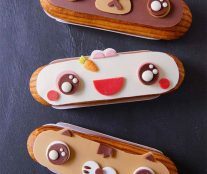 The Korean chef will present recipes (production techniques, textures and flavors, and creativity ideas) of the 12 best éclairs included in the two new collections of the shop that she heads, the successful Garuharu, which has two stores in Seoul where there are always freshly made éclairs, colorful, elegant and crisp in texture. 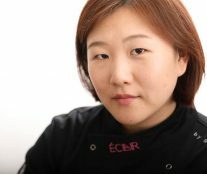 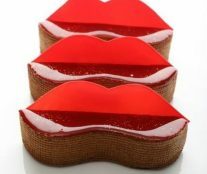 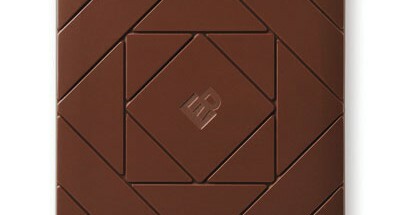 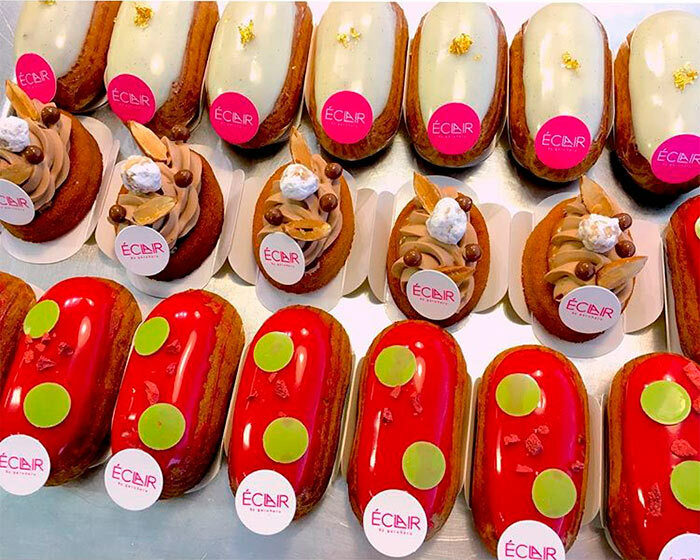 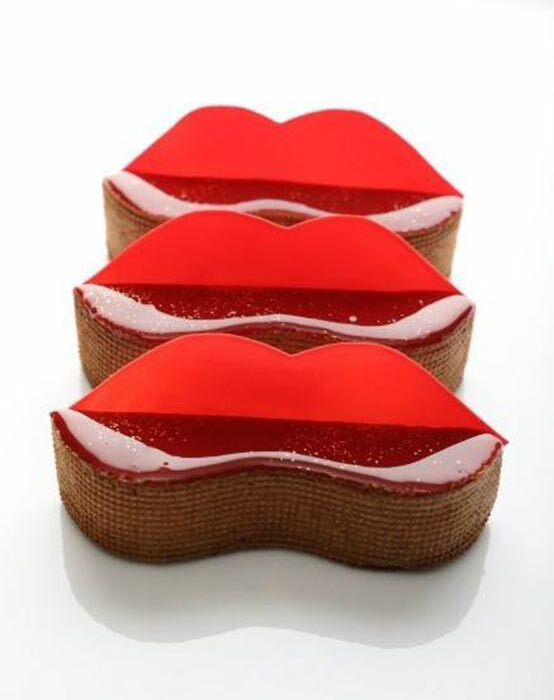 Eunyoung will also offer two exclusive talks about this dessert, which will address issues as diverse as branding, manufacturing, or point of sale.